Analytics are very important for any business owner. Setting them up is complicated but it is the only way for you to tell how you acquire visitors to your site. Whether people find you by searching google or they get referred from Facebook or Instagram its super important to understand your website traffic. 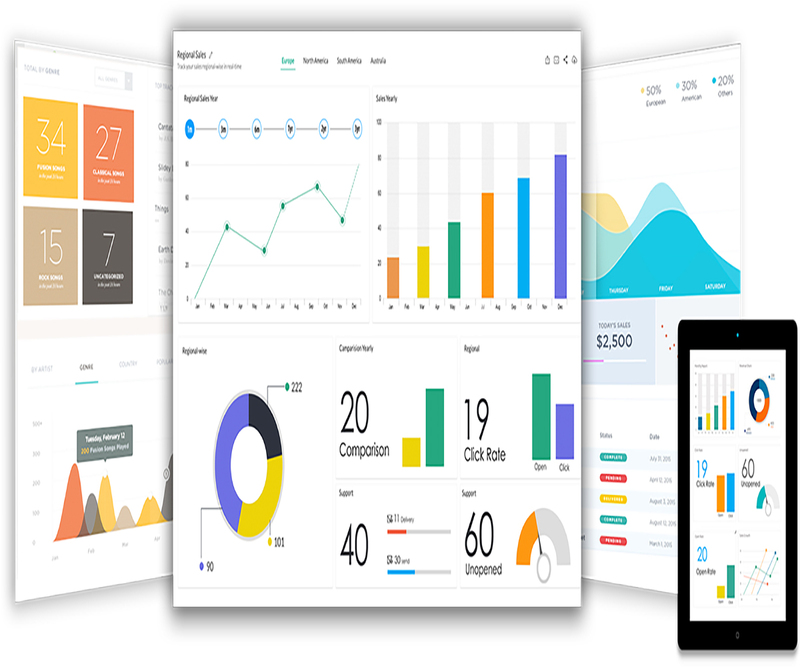 That itself can be complicated, but we after years of trial and error we have found what we feel is the easiest to use analytics dashboard out there. Setting up your analytics correctly is one of the first things we do for your site, and we will make sure you understand how to use it! We also can set up google ad-sense in your site as long as you have enough website traffic. It is something we are very good at as you can see here at Euphoric Magazine’s website. By adding google ad-sense you will eventually be able to generate real good money from the ads on your website by driving traffic to it.